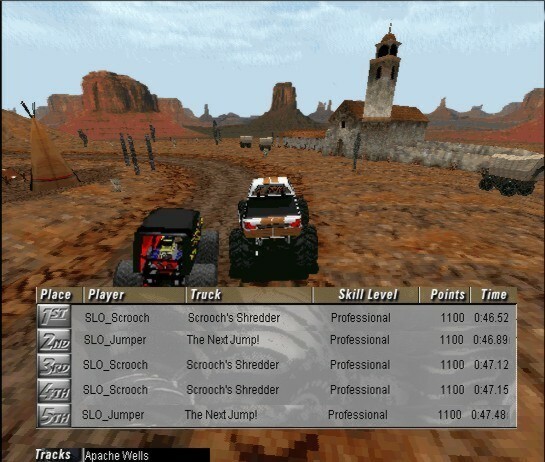 Apache Wells By Jumper: I used 16 ms here. Tried settings from 14 to 1700 ms and got similar times with all those. The line is where you must put your attention. Going wider rather than shaving curves appeared to help.